We proudly serve Kamloops, Merritt, Salmon Arm, and Williams Lake. 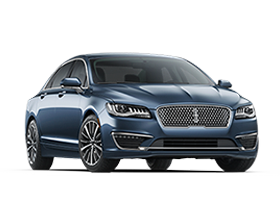 Your experience buying a new or pre-owned Lincoln is as important to us as the luxury and quality of owning a Lincoln is to you. With Lincoln, customer service is a 24/7 relationship. One that starts, rather than ends, with your Lincoln purchase, keeping you moving forward even when you’re not behind the wheel. Effortless ownership through technology and experience is an expectation. 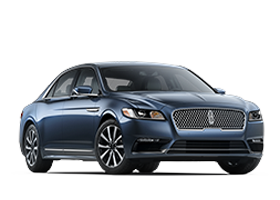 We proudly offer the very best in new and pre-owned vehicles at Kamloops Lincoln. We maintain an easy-to-use searchable online inventory for customers to start their search. Or contact one of our Product Advisors for more information, to have a vehicle delivered to test drive, or to order the vehicle of your dreams. 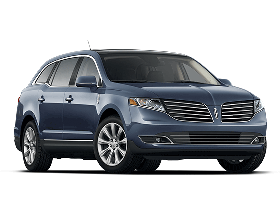 Our inhouse service department specializes in Lincoln models to keep your vehicle operating in top condition. Can’t decide whether to buy or lease? Our finance department will provide you with the information you need to make an informed decision. We look forward to serving you in all your automotive needs at Kamloops Lincoln! Apply for financing today! It’s convenient, secure and you’ll get your credit decision right away. 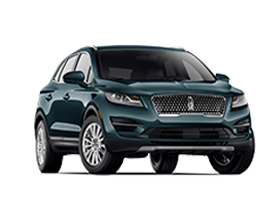 Kamloops Lincoln is renowned for having an exceptional inventory on hand, from brand-new Lincolns to pre-owned vehicles that go through a meticulous inspection. 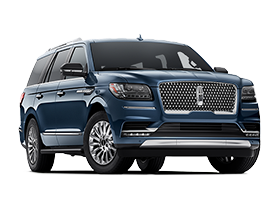 With an eye to the future, we are also able to pre-order upcoming Lincoln vehicles—like the hotly-anticipated 2020 Lincoln Aviator. 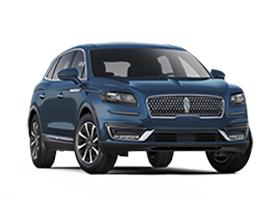 Let Kamloops Lincoln and our experienced sales and finance teams gently guide you through the experience of owning one of the finest vehicles on the market. New and Used Lincoln models in Kamloops, BC. Buy a New or Used Lincoln today!